Serious cruisers, sailors and sail racers demand serious equipment. 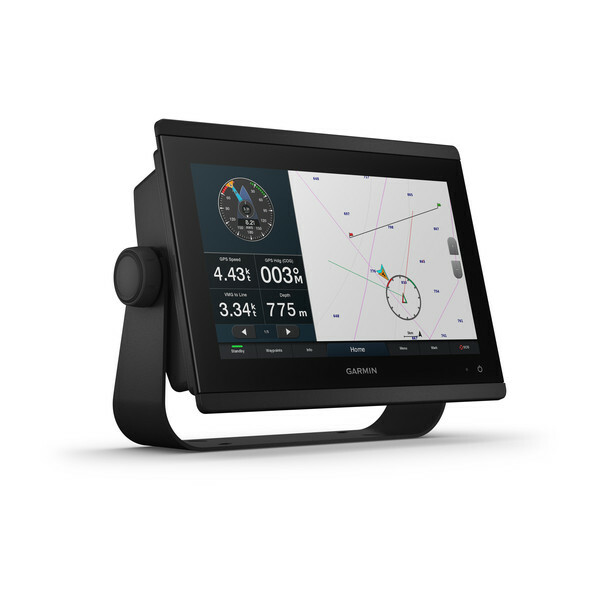 The easy-to-use, easy-to-install GPSMAP® 8412 chartplotter delivers MFD performance in a combo-size package. It features a 12" full HD IPS touchscreen display for wider viewing angles, superior clarity and sunlight readability, even with polarised sunglasses. 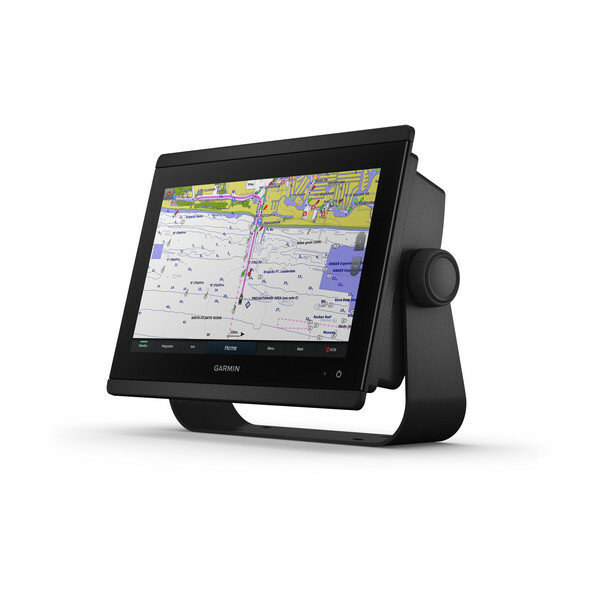 Multiple displays can be flat mounted edge-to-edge to create a sleek glass helm look or can be mounted flush. 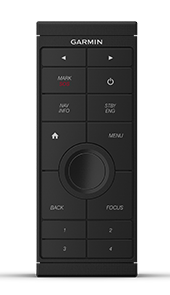 It also provides standard USB touch output for use as a touchscreen monitor for Windows® and Mac® operating systems. 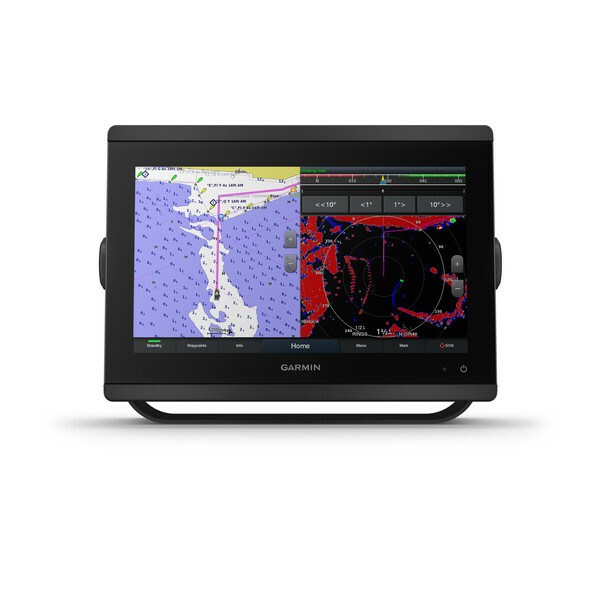 The GPSMAP® 8412 chartplotter has a premium-performance processor that enables fast map drawing, superior networking, video distribution and more. 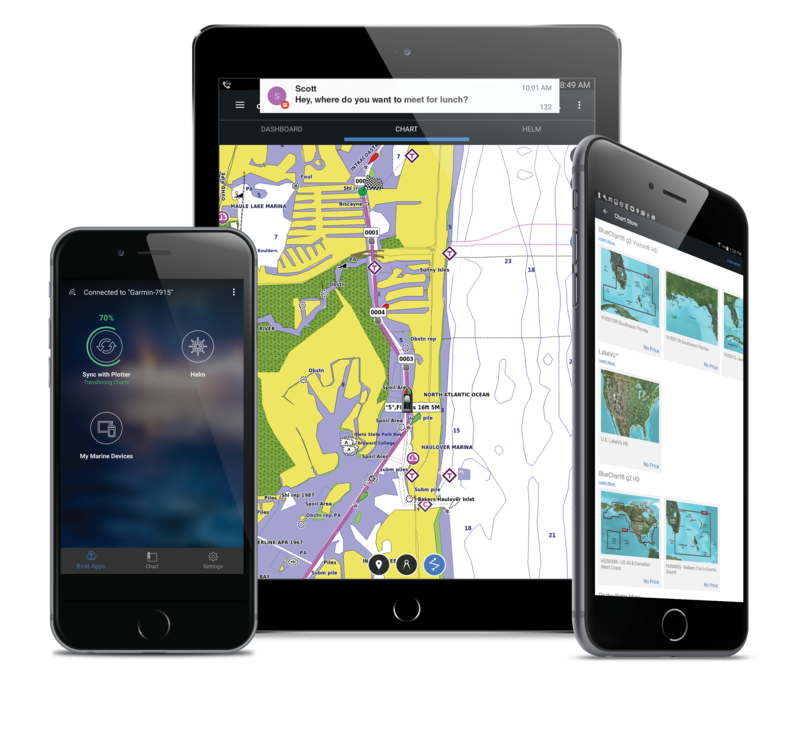 Built-in Wi-Fi technology lets you pair with the free ActiveCaptain® app for access to OneChart™, smart notifications1, Garmin Quickdraw™ community data and more. 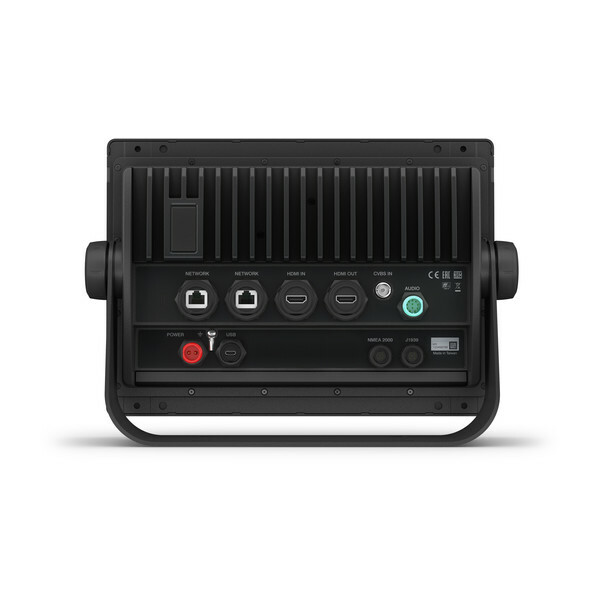 You can also control video streaming from our GC™ 100 wireless camera and VIRB® action cameras. 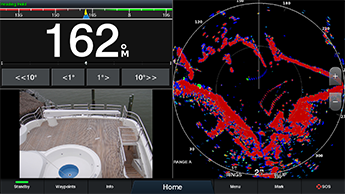 In addition, built-in ANT wireless technology connects you directly to our quatix® marine watch, gWind™ Wireless 2 transducer and wireless remote controls. 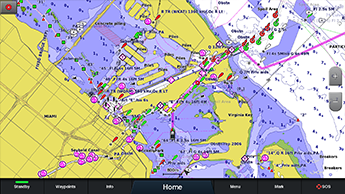 For the most detailed, clear and concise charts and maps, GPSMAP® 8412 includes expandable memory for accessory map purchases such as BlueChart® g3 and BlueChart® g3 Vision featuring Navionics data. 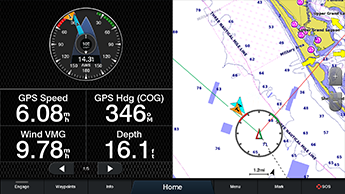 The charts and maps also include our Auto Guidance technology, which shows a suggested route to a destination2, based on your boat’s specifications.